Cut IoT development cost and reduce time to market. Analyze the collected data and automate decision making! IoTastic. The fantastic IoT engine! Don’t reinvent the wheel! We already have put tremendous effort to develop an efficient, reliable and flexible IoT engine just for you. 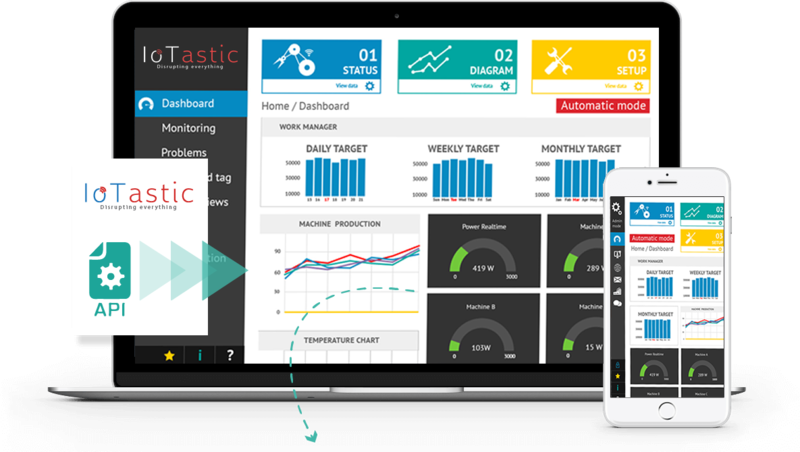 Use IoTastic API and focus on solving your core business problem by using your preferred programming tools and technologies. 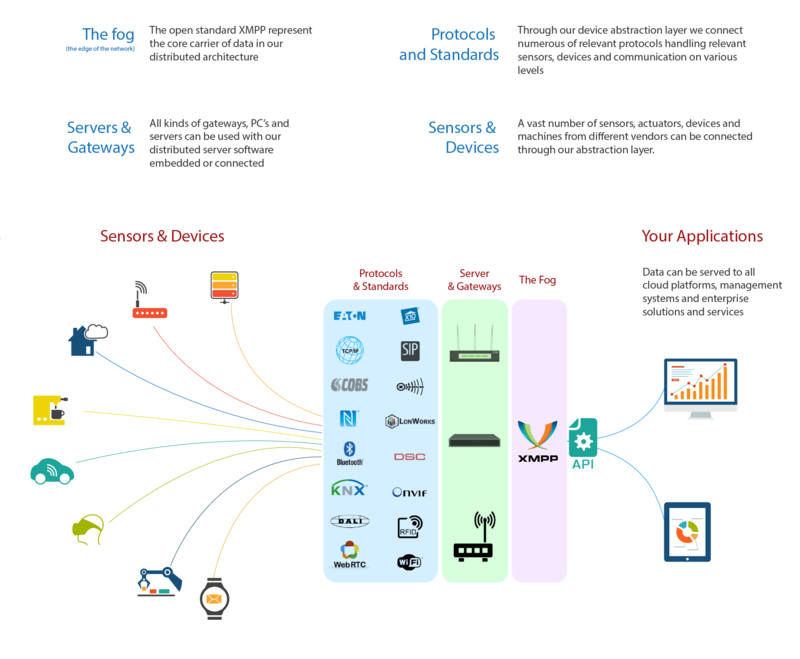 Major portion of your IoT application is already developed. Well tested, robust, flexible and reliable. We developed IoTastic so that you should only be focusing on making innovative solutions than dealing with complexities of IoT world. You can collect and analyze sensor data, which can be used in automating decision making through our scenario composing functionality. Easy definition of citizen driven Services & Functions by use of a common interoperable Functional Mapping (IoT Templates) of different networking devices from different and competing technologies ! Looking for a turnkey IoT solution for your business? We in addition to IoTastic platform, provide consulting and software development services. If you are looking for a partner who can develop your complete IoT based solution, then you are at the right spot! We are just a call away! First pilot was installed late 2012 in a new built condominium for people with dementia in the municipality of Drammen in Norway, and is still considered as the most advanced installation in Scandinavia. We are developing a hydroponics system for Fine Forest Foods AS by using IoTastic engine. Caretech AS is now owned by OneCo Technology AS, and their system “AALT-portal” is made by using the IoTastic engine. The AALT-portal is being used in around 20 municipalities in Norway and Sweden. Velferdsfabrikken AS is making a solution named “Televenn” which is a more advanced homecare service with aim to replace today’s analog safety homecare alarm button which is currently being used in most of the municipalities in Norway. 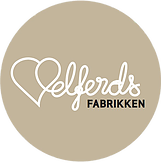 We are proud that Velferdsfabrikken have chosen IoTastic engine to build their solution. We have delivered the total solution with infrastructure and IoT to Oslo Skytesenter. 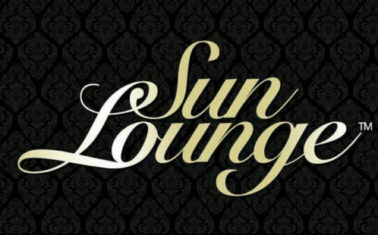 SunLounge AS is using the IoTastic engine to control their unmanned Sun Studios. They have also developed and App for membership subscription that makes you able through GPS position to access wanted Sunstudio and handling your Sunbed. Founder of IT&Integration AS (IoTastic AS) and EPR-forum (tGov) along with its e-University (eSam). Has his M.Sc. in Engineering Cybernetics (NTNU) and Business Economist (BI University, Norwegian School of Management). More than 30 years experience. Click here to see the IoTastic background history in a Prezi-presentation. 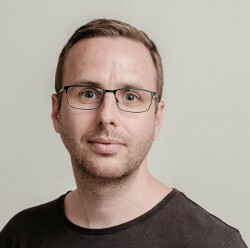 Lars has long experience in law and business strategy. 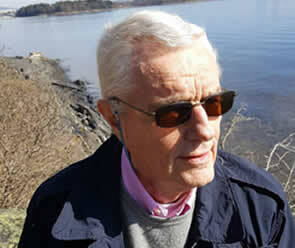 He has been involved in Norwegian and international law firms, and have also been part of faculty of law, University of Oslo. 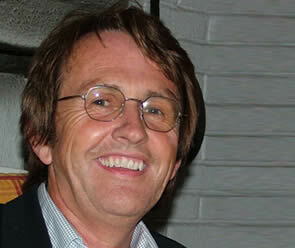 Specialist in system integration and engineering. Act as project manager of our installers and handling our development teams both SW and HW. Educated and practiced as telecom installer and autodidact within computer science and networking. Life long experience with ambient control. Have an innovative idea and need a partner to develop MVP, or you already have tested the idea in market and now want it fully developed, then don’t go any further! We are seasoned entrepreneurs and would love to help you on your way towards success. Remember, we are just a call away! © 2017 IoTastic. All rights reserved.